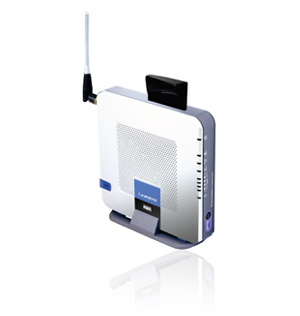 The LinkSys WRT54G3G-ST Router has been a very popular router for many EVDO Card customers, however, some users quickly discovered that the WRT54G3G-ST had an upload speed problem. Some creative users started making their own LinkSys firmware to get around the problem. However, one user find a VERY SIMPLE fix to get the WRT54G3G-ST working at full speeds.